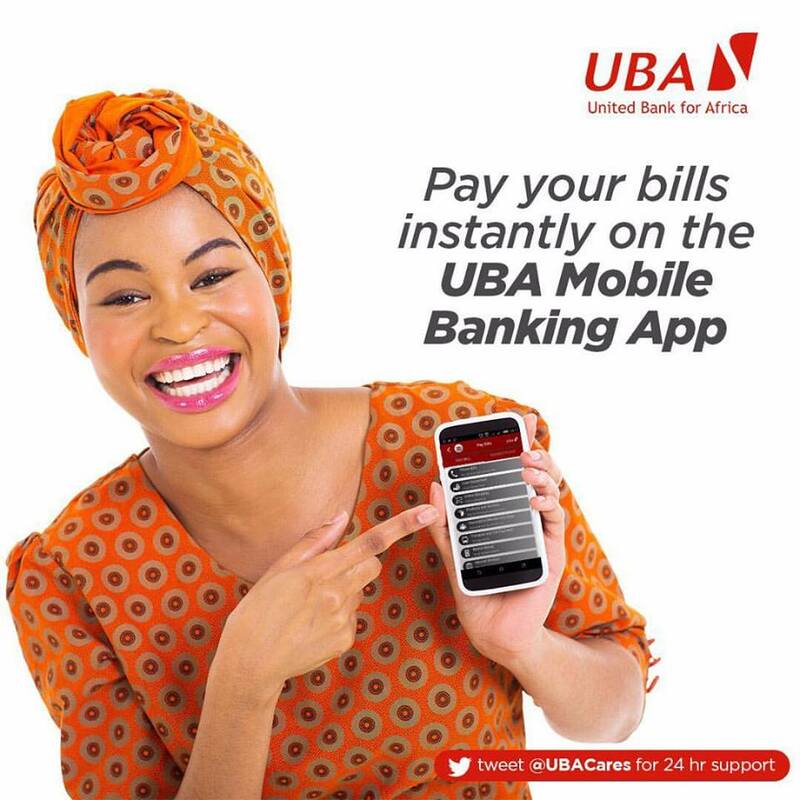 Riding on the back of Africa’s rising economic prosperity, United Bank for Africa (UBA) Plc is rolling out financial solutions to businesses and positioning to rake in substantial revenues in the continent. Last week, the bank launched “Naija Sends” with MoneyGram to provide outbound money transfer services to Nigerians. The launch was followed by the partnership with Ixaris and its Nigerian partner “Ojapay” to deploy a virtual card platform across Africa. Innovating is at the core of operations for the pan-African bank as it seeks to become the dominant financial institution on the continent, using its widespread network in 19 African countries and huge balance sheet to support people, businesses, institutions and governments. It is also delivering strong growth earnings as evident in its 3rd quarter financial results released last week; affirming its strategies to grow and deepen market share on the continent. Riding on the continuous strong growth in many African countries, UBA Plc, increased gross earnings by 12% over same period of last year rising, from N188bn in 2013 to N210 billion for the nine month period ended September 30, 2014. The bank’s gross earnings received a boost from interest income which rose 12.5% to N149 billion in the same period. Oduoza emphasizes that the nine month 2014 result shows the continued efforts by the bank to remain one of the leading banks in the industry and across the continent by focusing on improving the effectiveness of customer acquisition and relationship management capabilities. “In the course of the quarter, we grew our market share in some of our African subsidiaries, which has reflected in their increased contribution to the group’s performance.” Oduoza explained. The results also show that customer confidence remains strong in the bank across its 19 countries of operations in Africa. The bank’s closed the first nine months of the year with a total deposits of N2.175 trillion one of the highest on the continent and boosted by increase in customer acquisition as the bank continued to introduce innovative new products and services as well as expand its e-banking offerings. The highlight for the quarter for UBA was it being named as the “Best Transaction Bank in Africa” by UK based “The Banker” magazine. The award was in recognition of UBA’s e-banking platforms that have positively changed the way businesses manage their cash flow, payments, collections, liquidity, trade and value chain management across their business operations in Africa. According to The Banker, the judges were impressed by the Bank’s clear demonstration of the improvements made to its transaction services business. “The judges looked at entries that demonstrated a clear strategy, as well as improvement and progress in the last 12 months. Investment in technology was not the deciding factor, but rather improvements that are of real value to the bank's customers” Jane Cooper, Transaction Banking Editor of the “The Banker” magazine, explained during the awards. The bank’s products and e-banking innovation is driving underlying efficiency in its operations as shown in the operating income of N138 billion for the nine-month period to 30 September, 2014, representing a 6.6% increase over the corresponding period of last year, showing the strong underlying operating efficiency of UBA business globally, and the capacity of the business to remain profitable. The bank also made a profit before tax of N42.54 billion and a profit after tax of N33.6 billion for the period. Oduoza however says that UBA will continue to improve its performance going forward. UBA financial results for half year 2014, shows it has a capital adequacy ratio of 21%, well above the 16% recommended by the Central Bank of Nigeria (CBN) for international banks like UBA. The bank non-performing loans ratio stands at just 1.6%, one of the lowest across Africa, a clear indication that UBA has no issues with non-performing loans. The bank’s liquidity ratio also stands at a healthy 52%, well above the average of 30% for the Nigerian banking industry. Oduoza is optimistic that while economic growth remains stable as reflected in the strong GDP growth on the continent, Africa will continue to witness increasing banking penetration and tighter capital rules and monetary policy conditions. Though, he does not expect this to hinder the growth of UBA. Oduoza explained that internally, the bank has realigned key leadership positions of some of its staff to facilitate more effective customer coverage and sustain its performance into the future. “As we enter into the final quarter of 2014, we remain confident that we shall improve on this performance as we further consolidate the position of our business operations in various countries.” Oduoza said. He disclosed that the bank will be concentrating effort on balance sheet efficiency through reallocation and re-pricing of assets for maximum yield, while executing strategic initiatives to revamp and improve customer service delivery. The bank, he said, will also sustain its unflinching commitment to channel development and sustained investment in e-banking, as it continues to deploy cutting edge banking products and services, in a bid to achieve dominance in intra regional trade and remittances across the African market. If everyone will do the job they like, it will possibly lead to economical prosperity. I know it cause I'm going to write a science-fiction novel about it. Now I read these helpful advices and try to practice.